Our fitness center features aerobic exercise equipment, free and fixed weights, a ping pong table, and a sauna. Closed for renovation through June 2019. We apologize for any inconvenience. Three healthy, expertly prepared meals per day. Most menus are adapted to many common allergies such as gluten & lactose intolerance. Wooded walking trails on property, with many hiking trails very close by. 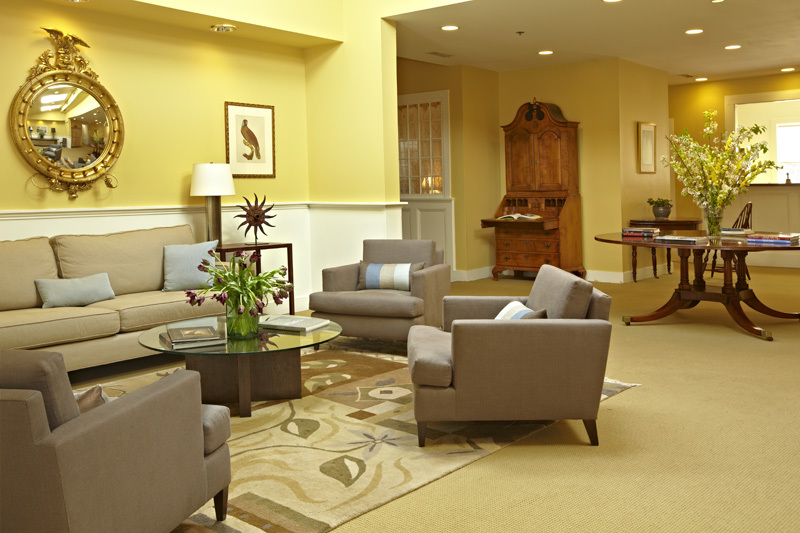 All of the following are available for a nominal fee during your group’s stay at Guest House. Please book in advance to ensure availability. Guest House staff will provide your group with all of the seating you need around our fire pit, located on the edge of our clover field. 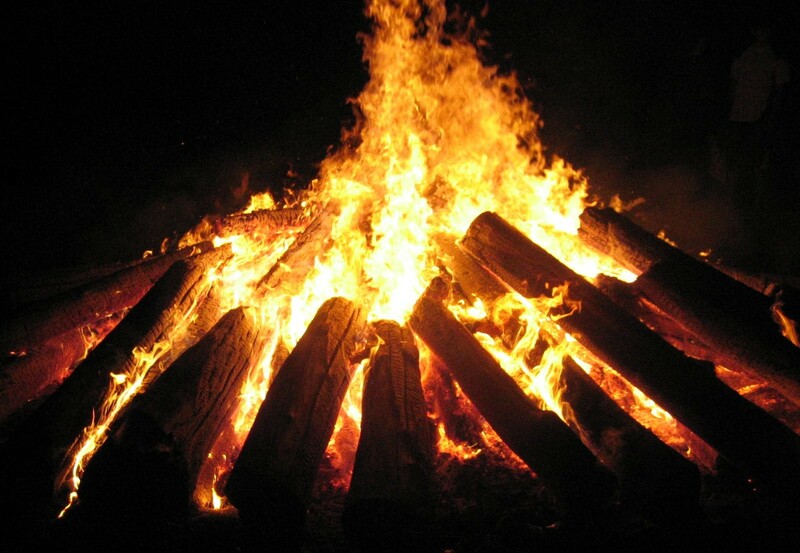 At nightfall, Guest House will light your bonfire and its eruption of sight and sound will call your group together in the bond that only an evening around the campfire can provide. Guest House does all of the work and continuously monitors the fire so that all you have to do is sit back and enjoy being together. Take advantage of the 16,000 acres of Cockaponset State Forest that abuts the north side of the Guest House property without getting into your car. 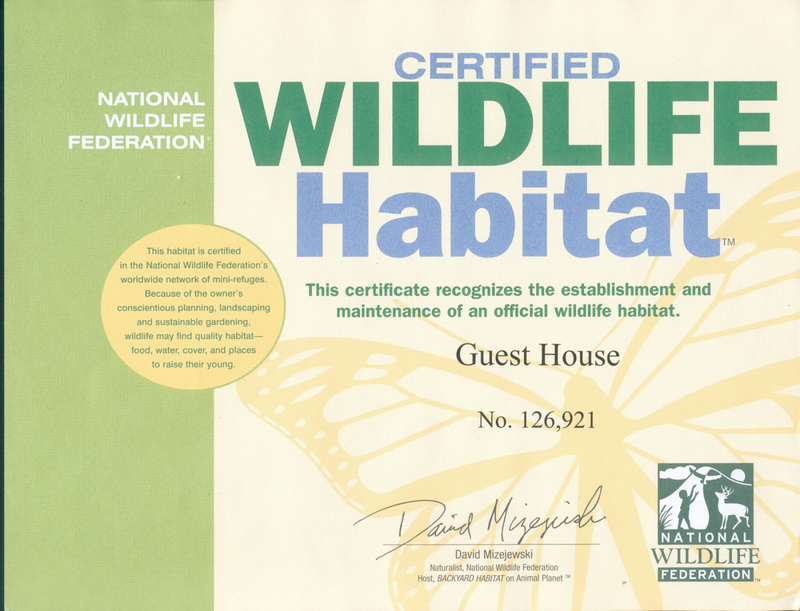 Guest House staff will lead your group from our property, which is a Certified Wildlife Habitat, and into the State Forest along a number of pathways cobbled together to provide a scenic walk to the Pattaconk Reservoir. Trails range from a blazed pathway, to a horse path, to a forgotten paved roadway leading to the reservoir where you will find a large grassy field surrounded by scenic views. Guest House can arrange for a boxed/picnic lunch or snacks to be waiting for your arrival at the reservoir. If you have the extra time and energy, Guest House staff will extend the journey to a spit of land that juts out into the reservoir for the one picture you just need to capture. 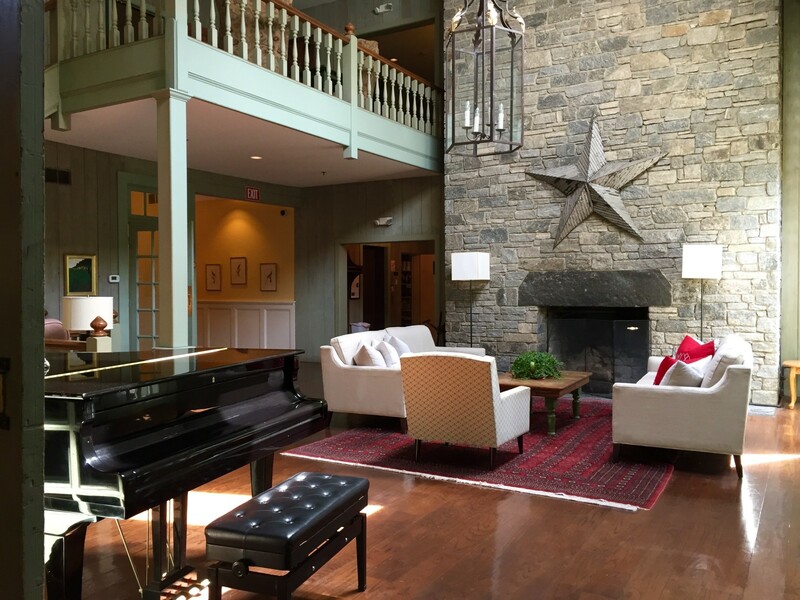 The history of the Guest House property is physically on display in the form of the historic John B. Parmelee House, which graces the south end of our property. 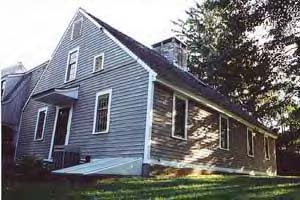 This classic Cape Cod-style home built in 1778 is the seed that grew out in many directions and over many years to form the Guest House facility we enjoy today. Want to know more? Guest House staff will address your group to share a little or a lot of the history of Guest House and the local environs. 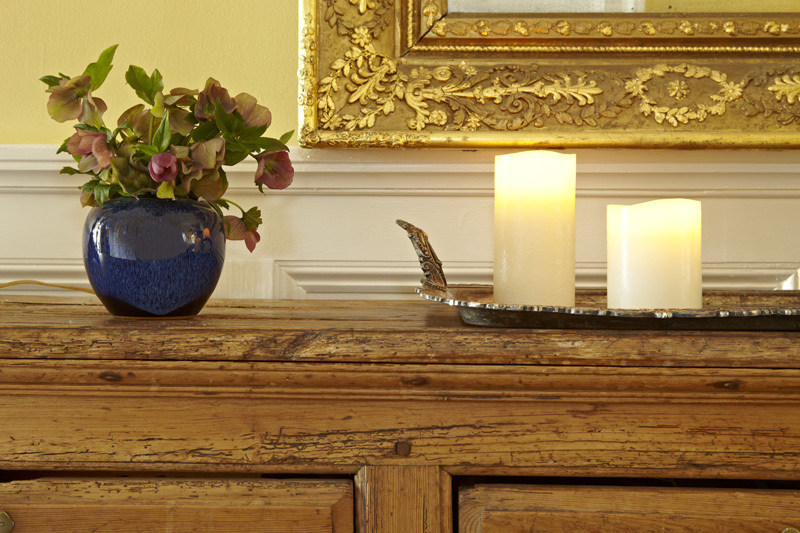 Guest House staff can tailor discussions to suit your group’s size, areas of interest, and available time allotment. Located at a historic 1860s mill site overlooking a waterfall, the Chester Museum at The Mill features two floors of award-winning permanent and seasonal exhibits. 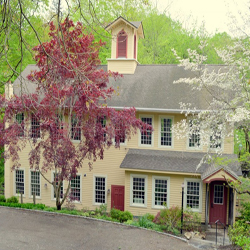 Located in Chester Center, a short walking distance from downtown shopping and dining, it serves as the office for the Chester Historical Society and holds much of its collections and archives. The museum is typically only open during limited weekends and by appointment. Please Contact Us to coordinate a time for your group to visit the museum. All of the following are available during your group’s stay at Guest House. Please book in advance to ensure availability. Note that the following services are external, third parties, and are not booked by contacting Guest House. 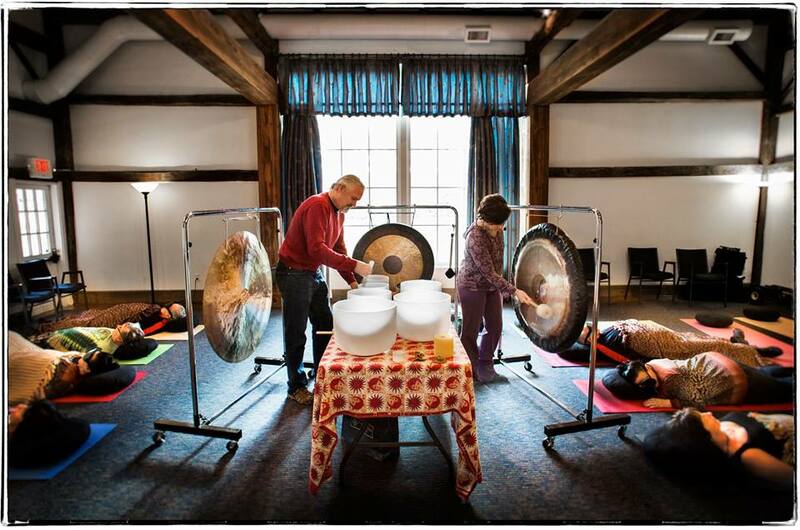 The Sound Retreat offers private and group sound meditation sessions with ancient gongs, crystal bowls, drums, chimes and bells that envelop you in healing, soothing sounds to gently whisk you away into a sense of timelessness and deep relaxation. Either visit The Sound Retreat and bask in the beauty and peace at their studio or, if you prefer, The Sound Retreat will come to Guest House for your group. Other Holistic therapies offered include Reflexology, Breathwork, and Shamanic Energy Healing. Sessions help to release blocked energy, return balance, and allow your body-mind to enter states of deep peace, revitalization, and palpable relief. If you’re suffering from a stressful schedule or recovering from illness or injury, therapeutic massage is an ideal way to revive, rebalance and renew your spirit. Experience a deeply relaxing and stress relieving massage in Ivey’s tranquil environment or, if you’d prefer, she will come to Guest House for your group. 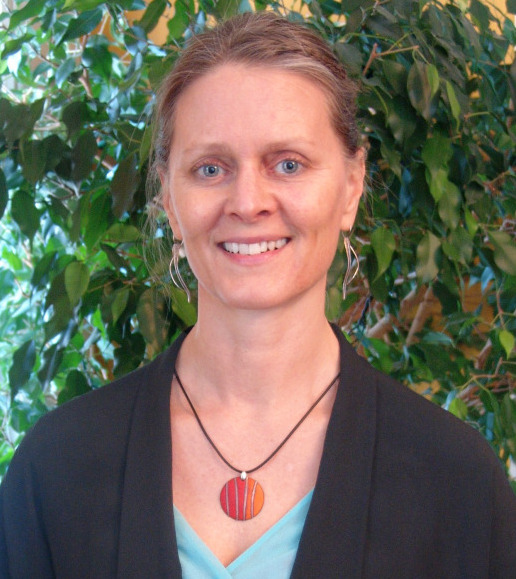 If you have specific health issues or injuries, Ivey utilizes massage techniques to provide relaxation, relieve soft tissue injuries, alleviate pain, and improve posture and flexibility. Massage therapies include Swedish Massage, Deep Tissue Massage, and Sports Massage. Tai Chi is an ancient Chinese practice; because of its soft and gentle movements, it can be done by anyone at any age. Suzanne Hanley, practicing along the Connecticut shoreline, has developed special programs to engage people of all fitness levels and abilities. In Chinese, Tai Chi means supreme ultimate, referring to the possible effects one realizes when practicing this mind-body movement. Suzanne has been teaching Tai Chi since 1996. 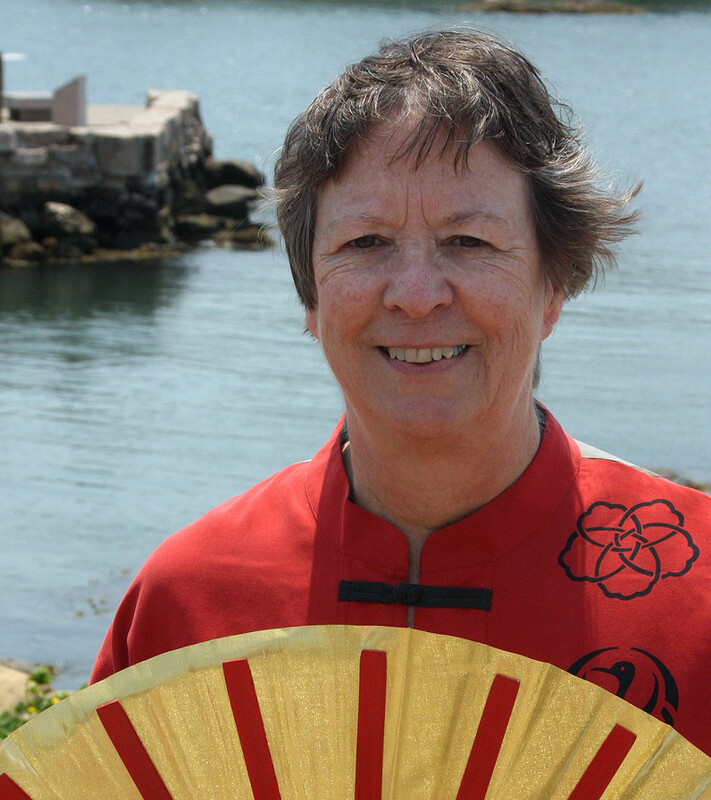 She has studied with many Tai Chi and Chi Gong teachers and her classes are a combination of skills learned from them. Private and group lessons are available by appointment at Guest House.